Life continues in every corner. We have to keep going for a better life. The road ahead of Sunwah GYLN and little students would be bright, though it would be somewhat far with a lot of hardships BUT I firmly believe that all of us will go through it surely! 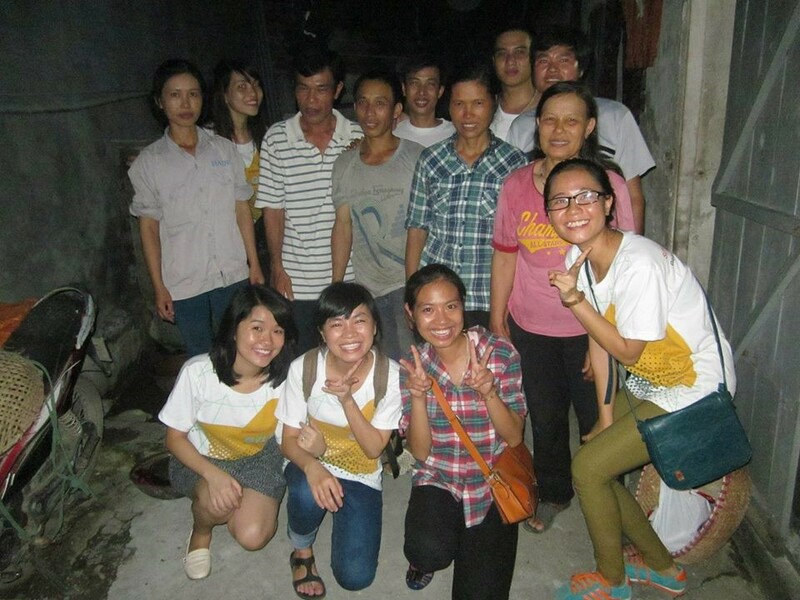 On the occasion of Mid- Atumn Festival, the members of Sunwah GYLN Hanoi organized a charitable activity with the main objective was to visit the poor manual workers and the people who are living in difficult life condition around Hanoi City. Sometimes we go so far to find people who are in need of help but forget the ones who really need sharing around us. Originating from this idea, a “look around” campaign within the GYLNers had started and come up with many good results. 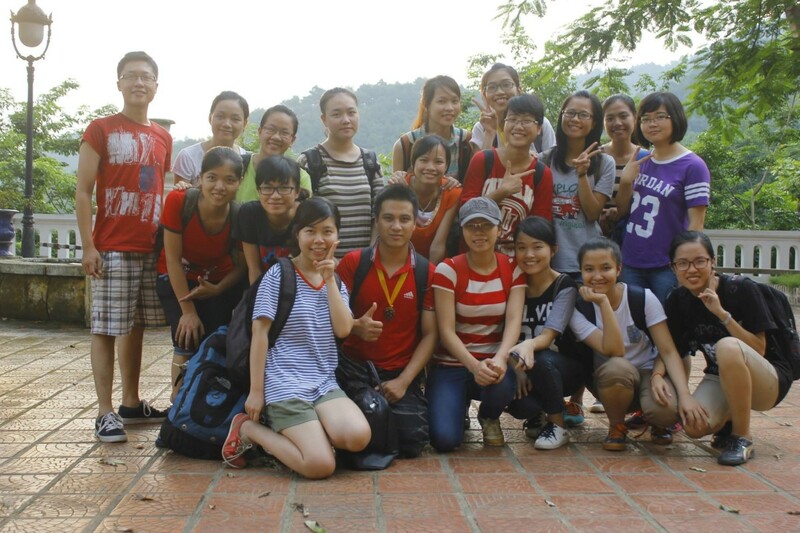 In June 2014, Sunwah Global Young Leaders Network Hanoi Chapter organized members to attend 2 days Summer Camp in Soc Son, Hanoi under the Theme: Teamwork and Leadership Training. The purpose of this Camp was to improve and train the teamwork and leadership skills for all the members of GYLN through various exercises which required them to fully focus to find the quickest resolutions to imitative US Navy challenges within limited time.